In today's fast-paced digital world, people hardly have no time to spend on shopping. E-commerce is the best alternative solution for customers to fulfill their shopping needs easily without affecting their daily schedule. Ensure wheather customers are able to accomplish all their apparel needs with complete satisfaction in the online e-commerce tailoring business store ? The Answer is NO according to the recent statistical report. When customers buy products from the online e-commerce store, their satisfaction level is not always optimum as the store owners expect. But today, we have innovative technologies to make everything possible. Various innovative technology is bought in tailoring industry to satisfy the requirements of the end user & to improve the satisfaction level of end user. online tailoring business is a challenging one where tailors need to meet the requirements of the customer precisely and provide them with exclusively customized apparels according to their own requirements. Through online cloth customization software, tailors can easily fulfill their customer's requirements and get a greater opportunity to drive more business sales in their online tailoring business store. 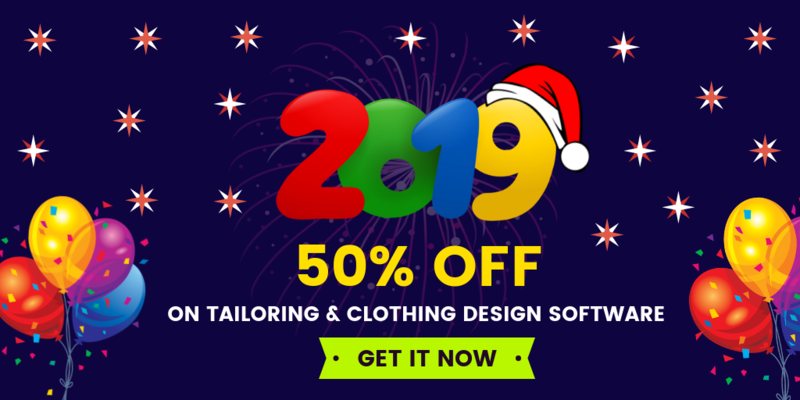 online tailoring software helps tailors to simplify your tailoring business work by allowing your customers to design their own apparels from a wide range of fabrics, designs, tailoring styles and fitting options. Your customers would be able to make their choices from collar to cuff without visiting the physical tailoring store. If store owners integrate online tailoring store software in their online tailoring business store, then customers can customize their apparels effortlessly. Ultimately, online tailoring software enables to shorten the tailoring process for making and delivering the apparels what exactly customers desire for. Nowadays most of the business people have started their tailoring business store in the online platform and it is difficult for the store owners to attract the end user. There are thousands of other store owners who offer their products through the website with a high-end application. What can be done to make your online tailoring business store look unique? unless store owners have a unique tailoring applications and robust tailoring business website in the online platform. Integrate the best online tailoring software with current e-commerce trend features to create and manage your online tailoring business store. Impress your end user with a 360-degree showcase of customized apparel, augmented reality etc to avoid cart abandonment. Want to create an online tailoring business store with advanced e-commerce features? 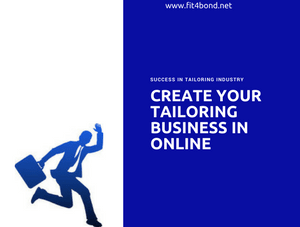 Fit4bond will be the best partner to make your online tailoring business store as a successful one. 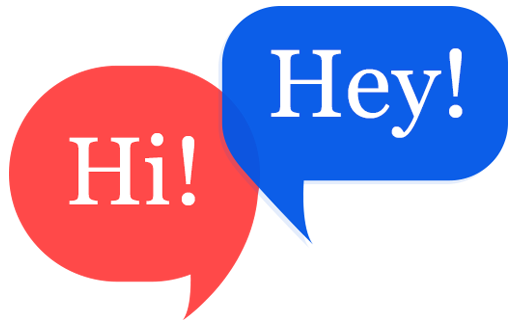 Try out a free business demo! online tailoring business store software, online tailoring business , online tailoring ecommerce store script, online tailoring software, online tailoring business store script, custom tailoring store software, custom tailoring store script, online tailoring platform, best online tailoring software for tailors.